Planning the perfect escape is easier than you think. We've partnered with PANDORA Jewelry to bring you activity ideas and fashion tips for your easiest — and most stylish — getaway yet. Forget the exotic destinations. This season, it's all about the staycation. Trust us when we tell you that you don't need to hop on a plane to explore — you can find adventure wherever you are. Whether you're seeking the ultimate thrill or maximum relaxation, there are plenty of activities you can do around town all in one fun-filled weekend. And what's a Summer escape without dressing the part, right? Read through for our four favorite looks that will easily help you channel those vacation vibes. Immerse yourself in culture and spend a morning at the museum. Mingling with fellow locals and out-of-towners alike can help you see things with a fresh perspective and make you feel like you're in a whole new place. 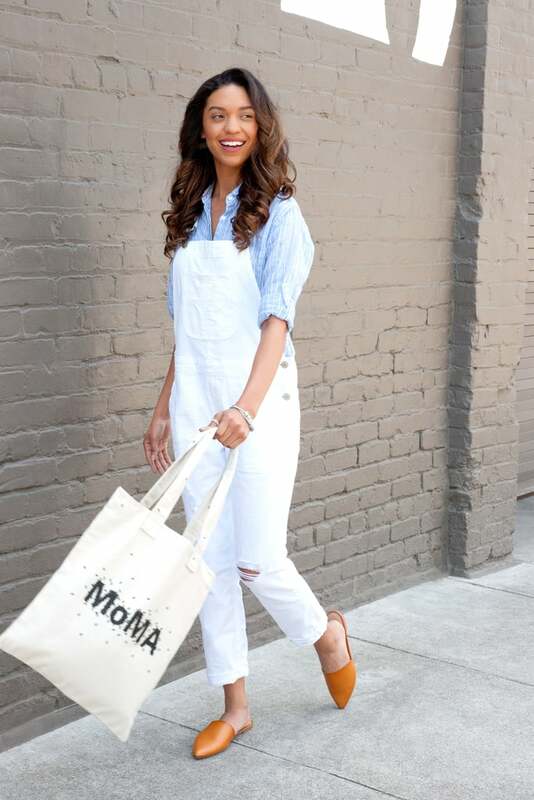 Go for a pair of off-duty overalls and chic flat mules to complement your relaxed pace of taking in art installations. There's nothing like an afternoon of nonstop carnival fun to bring out the childlike glee in everyone. Between eating your weight in cotton candy and returning to your favorite ride multiple times, a trip to your local fair makes for the quintessential Summer experience. An easy-breezy denim tunic and high-top sneakers are your ideal companions for what's sure to be a good time. Indulge your sophisticated side and hit up a local winery or tasting room for a refreshing glass of vino. It's the perfect opportunity for you to sit back, relax, and enjoy a delicious spread. A streamlined cream dress is understated but still classy. It also provides the perfect canvas for standout jewels, like a stack of leather wraps with a fun mixture of pavé charms that sparkle. End your action-packed staycation by escaping to your local beach or park to watch the sunset. Taking in the view, people-watching, and maybe even having an impromptu picnic will help you feel rejuvenated and ready to get back to your regular duties. There's no better feeling than when Summer has officially arrived. 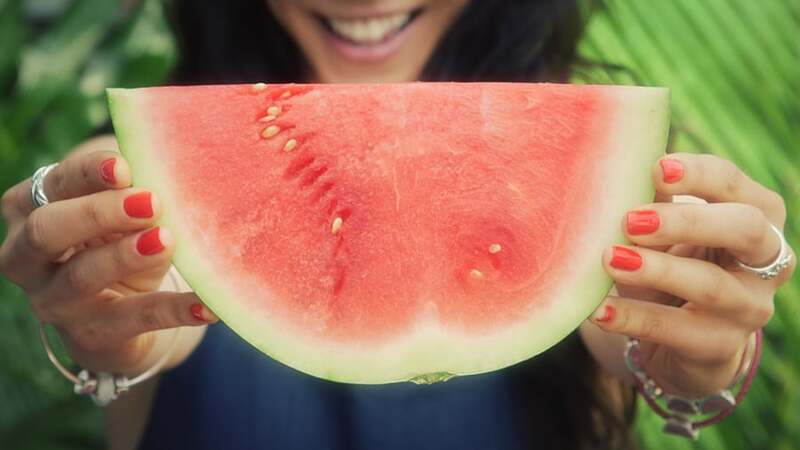 Watch the video and be reminded of all the amazing things Summer has to offer, including juicy watermelon, sand between your toes, and Summer essentials like new sandals and stylish bracelets. Summer, Meet Style. Shop PANDORA Jewelry's Summer Collection.